Mesut Ozil is back in the Arsenal squad. German star Ozil has not made the starting line-up to face Chelsea at the Emirates but has been given a reprieve of sorts. 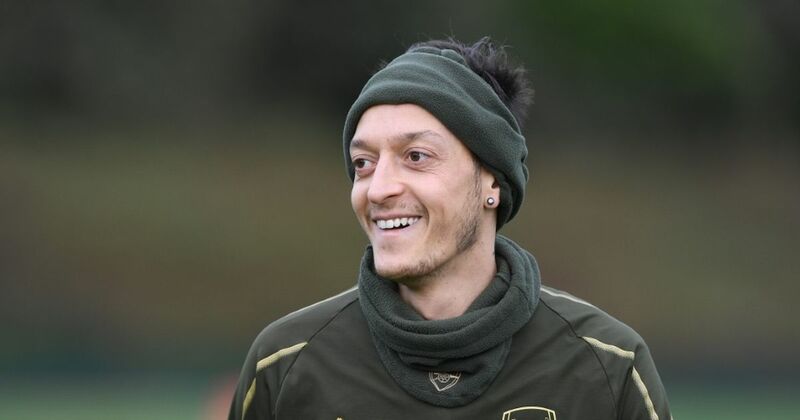 Ozil put up on Instagram post on Friday to prove he was fit – West Ham last week – but has not started playing in Brighton. Ozil's long term future is in the £ 350,000-a-week midfielder has fallen down the pecking order under Unai Emery. And despite Arsenal's poor run of results, Emery has not put Ozil back in his starting line-up for the huge London derby.